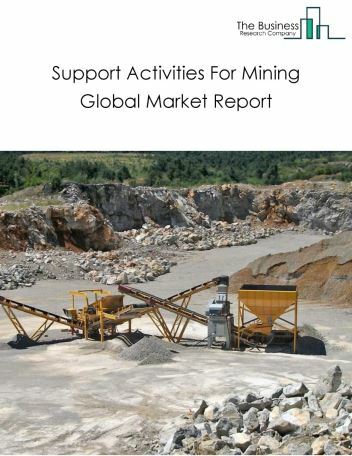 The coal mining market includes companies involved in mining of bituminous, sub-bituminous, lignite and anthracite coal by underground mining, strip mining, culm bank mining, and other surface mining techniques. It also includes the development of coal mine sites, and improvement of coal, including cleaning, washing, screening and sizing of coal. Coal mining is the process of extraction of coal from the ground. Coal is a combustible rock, composed of lithified plant remains and contains macerals, minerals and water. The global coal mining market is benefitting from innovative technologies in the coal mining. Coal mines are prone to hazards and mining companies are increasingly focusing on technologies to prevent accidents and improve the safety of miners. Government regulations, and health and safety standards developed by international mining groups also promote efficient safety practices. Some of the reasons for the occurrence of accidents in mining include ineffective drilling, blasting, loading and hauling, leaking out of poisonous methane gas, coal dust, and machinery collisions. Sensor-based methane detectors use RFID technology to monitor and control the level of methane which can cause explosions. 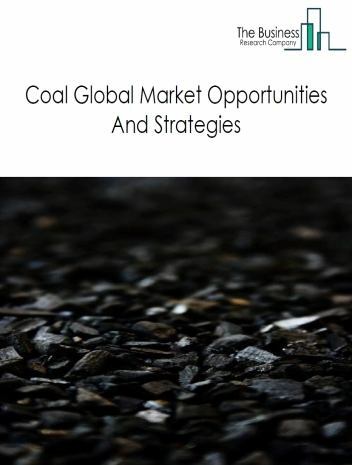 Major players in the global coal mining market include China Shenhua Energy Company Limited, Coal India Limited, China Coal Energy Co Ltd., BHP, and Anglo American plc. China Shenhua Energy Company Limited. China Shenhua Energy Company Limited was the largest competitor with 4% of the market, followed by Coal India Limited, China Coal Energy Co Ltd., BHP, and Anglo American plc. In August 2017, Shenhua Group Corp., China’s top coal miner, merged with China Guodian Corp., one of the largest power producers in China, naming the new entity China Energy Investment Corp. The new entity owns assets valued at 1.8 trillion CNY ($271 billion). It is the world’s second-biggest company by revenue and largest by installed capacity. 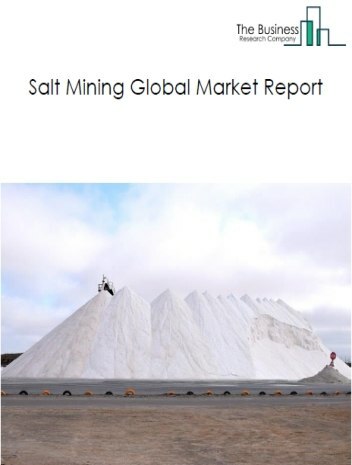 However, several factors are expected to drive the coal mining market such as alternative sources of power generation- power generation companies are increasingly using alternate sources of energy such as natural gas, nuclear power and renewables to produce clean and sustainable electricity. The decreasing cost of installation of renewable sources of energy is also driving the use of these sources for power generation. This is expected to act as a restraint on the demand for coal in power generation. For instance, according to the US Energy Information Administration (EIA), the coal share of the total world energy consumption is expected to decline from about 25% in 2015 to 22% in 2040. Renewable are expected to be the fastest growing energy source, with consumption increasing at an average rate of about 2.3% per year between 2015 and 2040 and environmental impacts of coal - coal-fired power plants are the largest individual sources of climate pollution. They are globally responsible for more than 70% of CO2 emissions in the power generation industry; this is expected to restrain the growth of coal mines. Coal burning also leads to death of about 3.5 million people annually from air pollution. According to the IMF, global coal’s combined external costs and damages to health, land, water and nature are estimated to be about Euro 3 trillion ($3.3 trillion) annually, which is equivalent to about 4% of global GDP. These environmental impacts of coal will act as a restraint on the coal mining market. 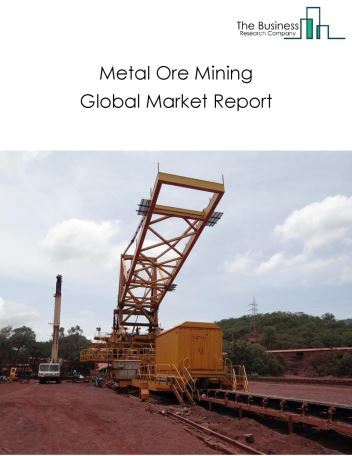 The global coal mining market is further segmented based on type and geography. 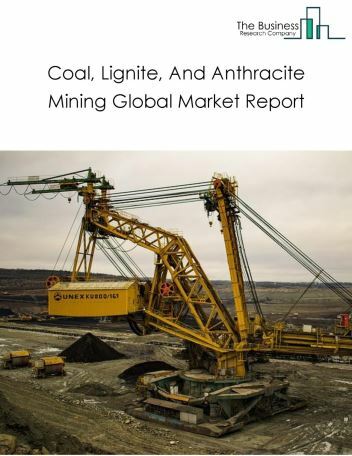 By Type - The coal mining market is segmented into bituminous coal, sub-bituminous coal, lignite, and anthracite. Bituminous coal is the largest segment in the global coal mining market at more than 62% of the market, worth above $360 billion. Bituminous coal has the largest share due to the largest reserves in the world and its most common use in the power generation. Sub-bituminous coal is the second largest segment in the global coal mining market at about 15.93% of the market, worth around $91 billion. 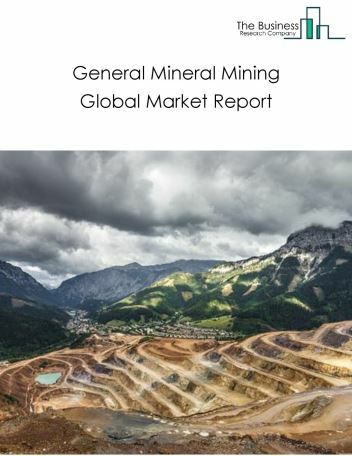 By Geography - The global coal mining market is segmented into North America, South America, Asia-Pacific, Eastern Europe, Western Europe, Middle East and Africa. 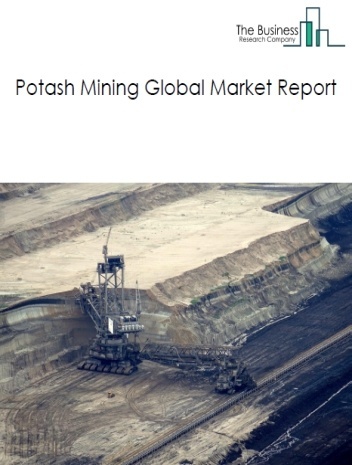 Asia Pacific’s coal mining market was the largest in the world. 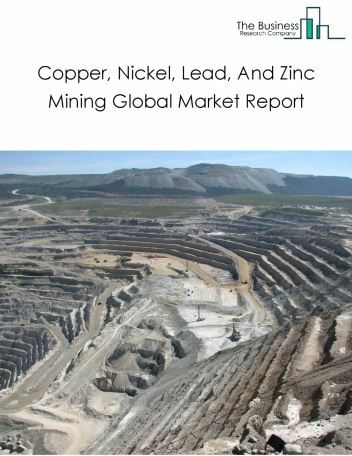 It currently has about 78% share of the global coal mining market. This can be attributed to the presence of large coal reserves in China, India and Australia. China and India are one of the largest producers and consumers of coal in the world. The coal sector is prone to hazards and mining companies are increasingly focusing on technologies to prevent accidents and improve the safety of miners. Government regulations, and health and safety standards developed by international mining groups also promote efficient safety practices. Some of the reasons for the occurrence of accidents in mining include ineffective drilling, blasting, loading and hauling, leaking out of poisonous methane gas, coal dust, and machinery collisions. Sensor-based methane detectors use RFID technology to monitor and control the level of methane which can cause explosions. 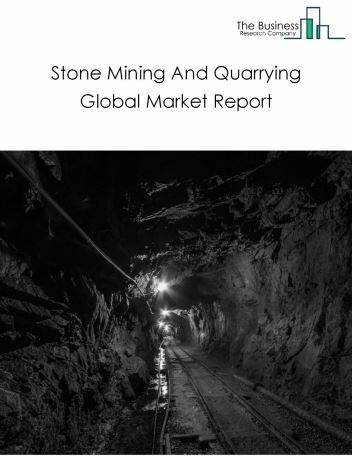 Potential Opportunities in the Coal Mining Market With in technological advances and introduction of 3D printing in the mining industry, the scope and potential for the global Coal Mining market is expected to significantly rise in the forecast period.